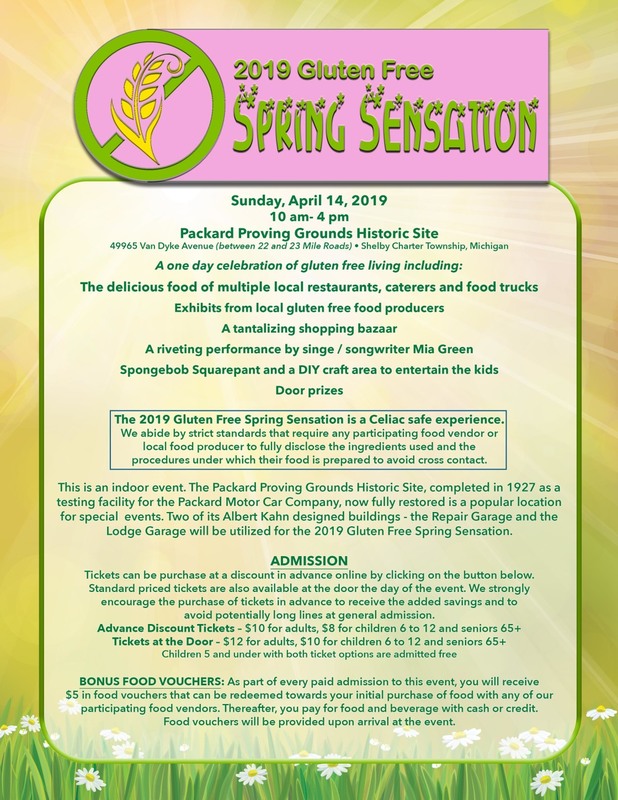 The 2019 Gluten Spring Sensation is a production of The Quintessential Event Company. Questions? 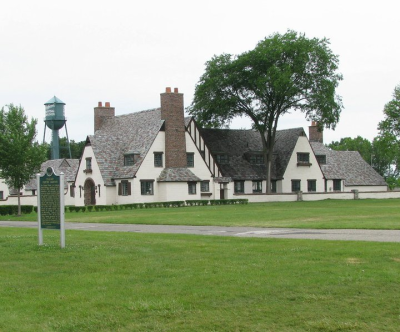 Call (248) 809-9644 or email us .